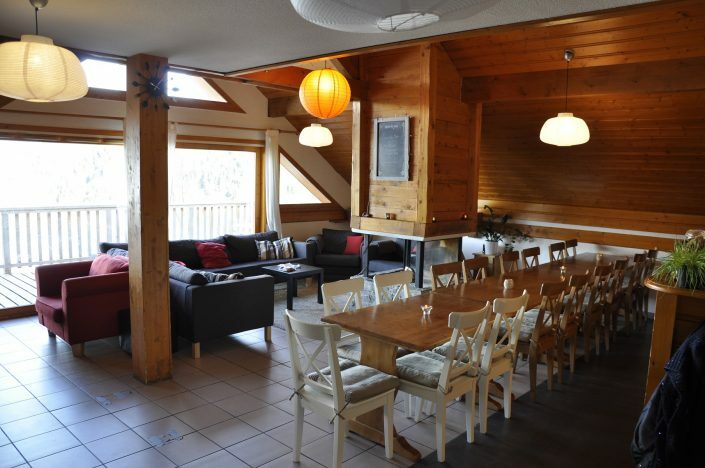 Chalet Gelinotte is the main chalet and the pride of Chalet Beyond. 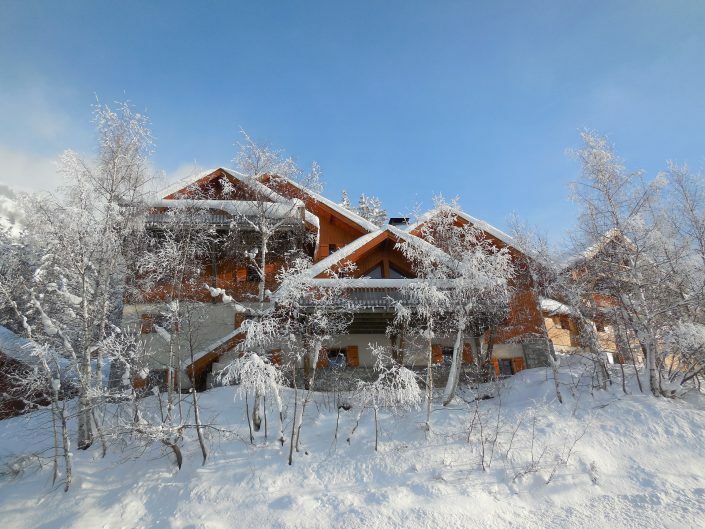 This very spacious chalet is located only 100 meter away from the newest slope in Oz. Wii gamestation, flatscreen television and dvd player. The above prices are for adults. Shortski prices are based on a stay of three nights with arrival on a Wednesday or Saturday. Would you like to stay a day longer or shorter? Or arriving on another day? Contact us for the possibilities. In weeks that have some availability we have a short ski booking. 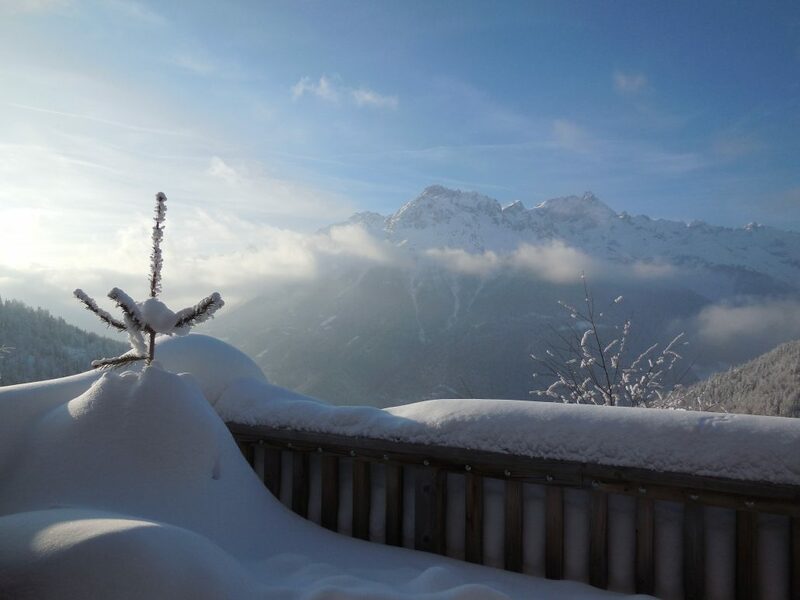 In these weeks it is possible to book for a short ski but not for a whole week anymore. 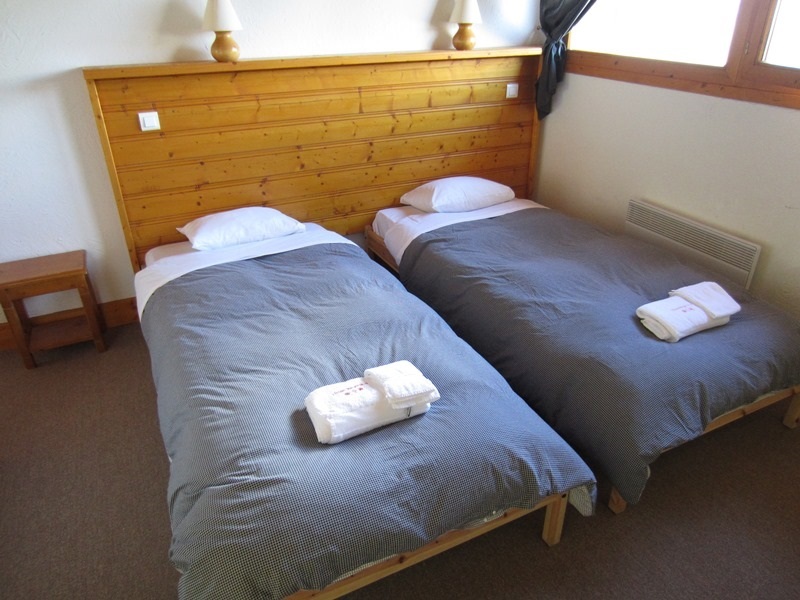 For small groups it is possible to book just one or two rooms in the weeks marked with an asteriks *. This way you can share the lounge with other small groups. What is included and what is excluded? We had a great time here the week Jan 14-21 2017. We were lucky with the weather as there was a huge dump of snow just before we arrived and then it was blue sky the rest of the week. Ski area is extensive and with a good variety of difficulty. You can technically ski back to the chalet but it mean going slightly off piste and through a few trees! The hosts were really good. We had Rees and Rebecca who were really friendly and helped out with anything we needed. 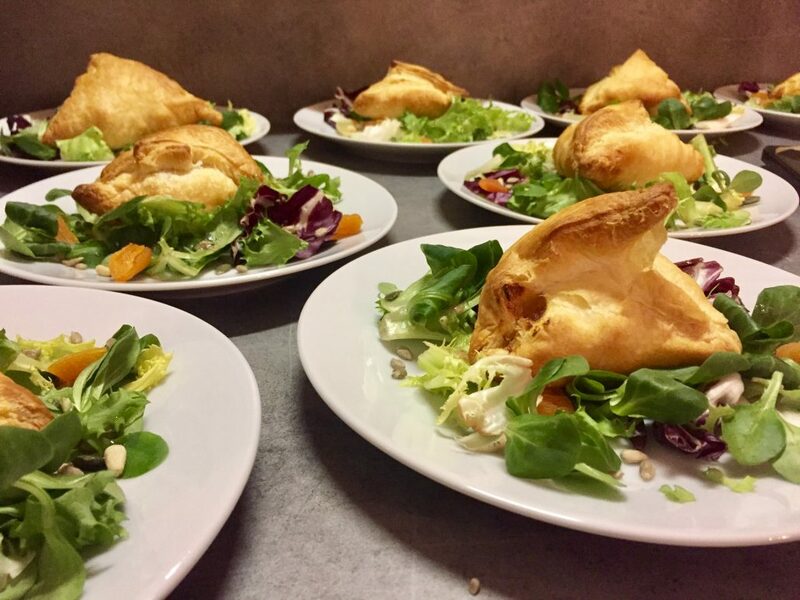 The food was great and they catered well for one of our group who has various food intolerances. One stand out bit of service from them was taking us down to the ski hire shop on the Sat night, even though we were late arriving due to an accident on the road from the airport, to sort out all our equipment. Such a massive time saver as you can just get straight on with the skiing come Sunday morning. 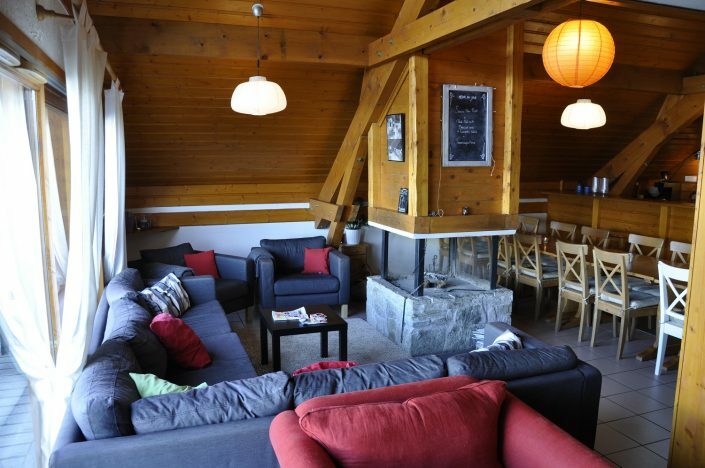 The chalet itself is great, lovely views out of the main living area and it was so nice to have a fire going when you were hanging around in the evening. 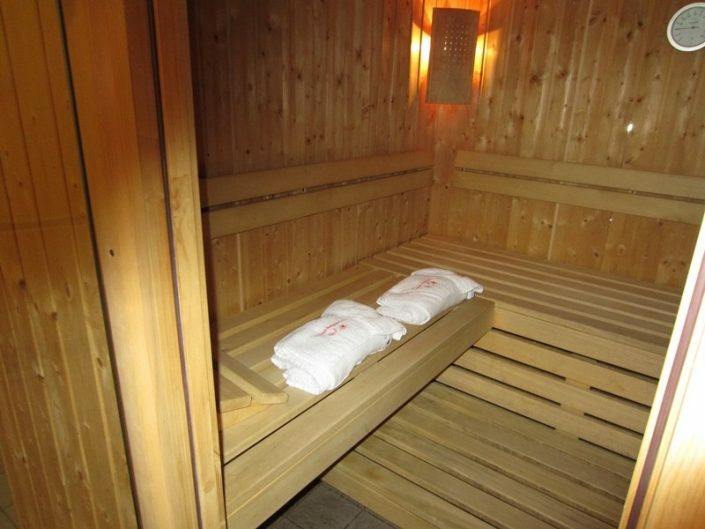 It was warm throughout as well and the sauna and hot tub were great additions. 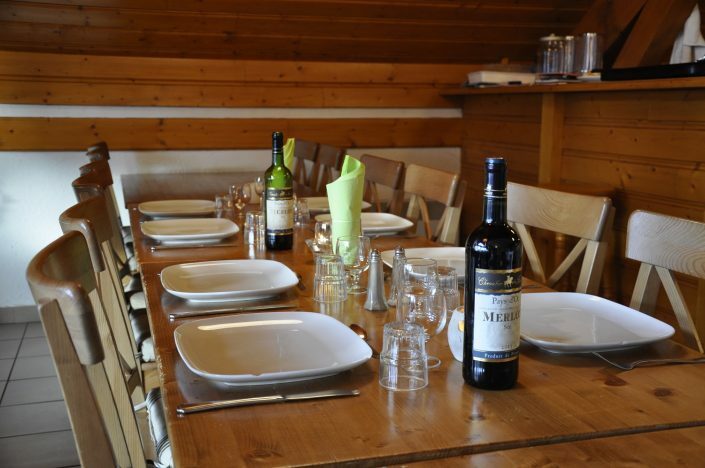 Chalet Beyond were really helpful too and we can’t recommend them enough. All the arrangements went through smoothly and they sorted everything for us. 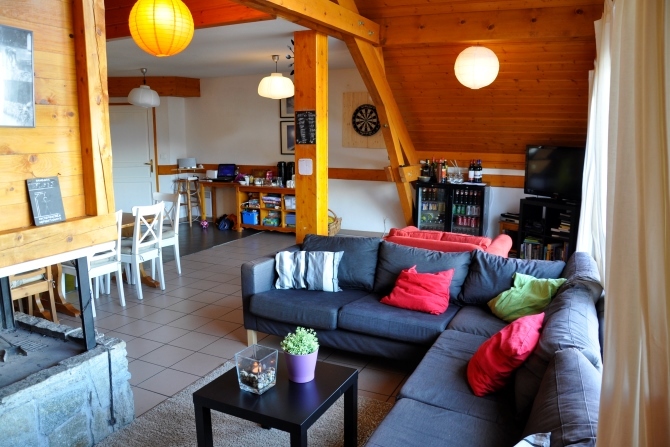 In fact, we had booked into the sister chalet Brocard, but as there was no one in Gelinotte, they upgraded us free of charge which meant everyone in the group had their own room. A couple of minor negatives. There is currently no wifi in the chalet which is a shame, although we understand they are planning on installing it. Also, as has been mentioned in other reviews, the walls connecting this chalet to the one next door are really thin and so if you do have any noisy groups in there, they can keep you awake at night. Fortunately we only had it on a couple of nights but I can imagine it would be really annoying if it was like that every night. Take earplugs! Can I just say once again( On behalf of us all) what a fantastic holiday we had last week! You made everything run smoothly and once we were there. We couldn’t have been looked after any better. 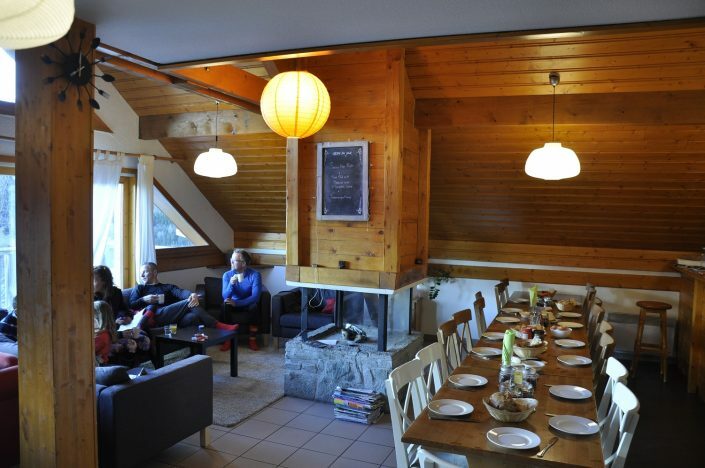 A great Chalet with even better hosts! Thanks so much for making it a special week. We had a great time and take away great memories. We will remember Chalet beyond for next year! Hi all, Can I just say once again( On behalf of us all) what a fantastic holiday we had last week! You made everything run smoothly and once we were there. We couldn’t have been looked after any better. A great Chalet with even better hosts! Thanks so much for making it a special week. We had a great time and take away great memories. 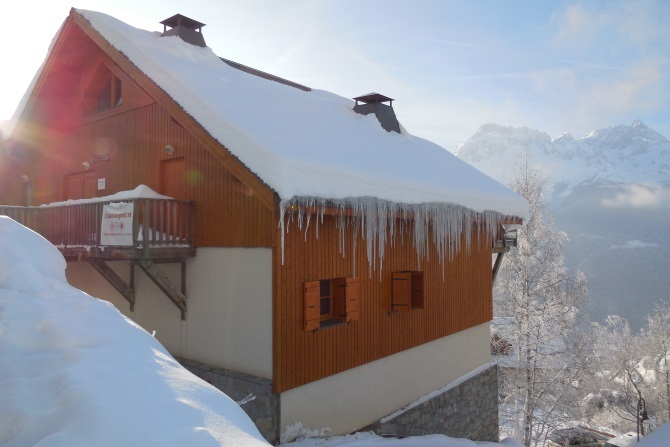 We will remember Chalet beyond for next year! 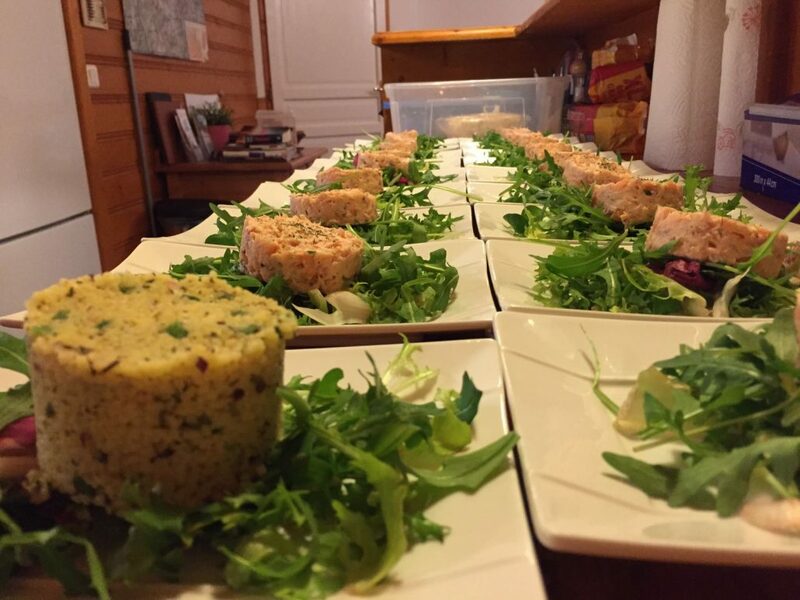 First of all we were a bit reluctant towards catered chalet formula, if you want to be just with your family in a house. But we liked it more than ever, a fantatic chalet ( escpecially the seperate childrens play room) and moreover the fantastic food, very varied, fresh and gourmet food. The host and hostess were superb. Nothing was too much. Adapting to situations and being flexilible, the kids and us have been very spoiled by you. Of course the host and hostess are so important and this was a perfect combination. Thank you so much for your care and we wish you all best of luck.